I previously blog about the winning of Timex Road Trainer RT3 GPS and today I like to share a review about the Timex Road Trainer RT3. My buddy Darrell also contributed to this article. Both of us love cycling, so I thought I shared the Timex Road Trainer with him. Each of us use 30 days and see if there is any dispute in our experience. TL:DR – We believe that the RT3 is value for money and ideal as a first bike (entry level) training computer for everyone. The scale down features without Maps is good enough for local training. Rubber Protecting the USB port flimsy and prone to falling off easily after removing too many times. for most of us, the concern is what’s the use of GPS when it’s not accurate! and what is this SiRFstarIII Technology? Automatic detection of Start/Stop very responsive ( Moment i start/stop pedaling, meter turns on/off automatically within a second ). Features we love to have? Good Templates to choose from – 5 customizable screens and able to choose 1-6 components for every screen. Good for different usages, e.g. Yet to determine how long the elasticity will last since only worn 5 times. Elasticity of HR Band crucial in determining purchase of equipment. Phew… that was a long list. This is the first attempt to have a combine review and putting it all into point forms. 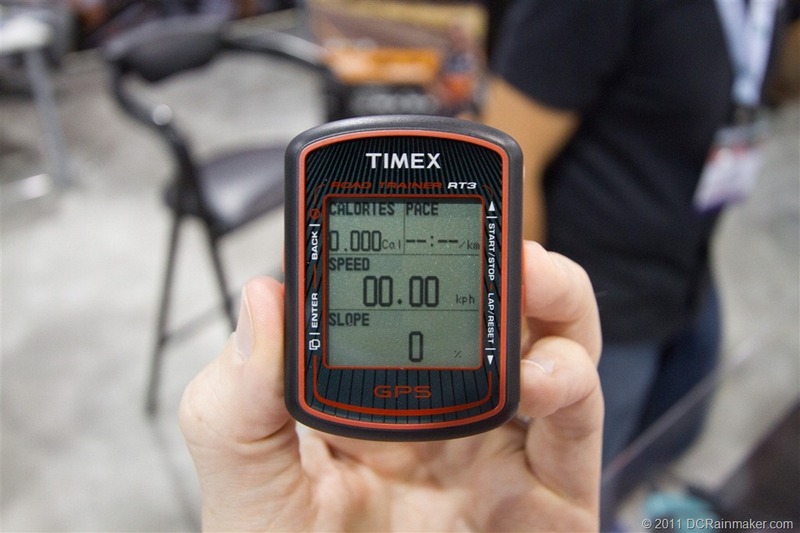 We hope this can be helpful for cyclist who are looking to purchase a GPS trainer. And in summary, we think that Timex RT3 makes a suitable candiate for entry level GPS Trainer. – there is also another review of this on DCrainmaker.com < do check it out. **Love to hear your views about our style of reviewing, good/bad?